Superfoods and supplements remain huge in the beauty world. In fact, when it comes to reducing wrinkles, some dermatologists are now recommending that we take our skincare in edible form. That’s where the ‘Skin Shot’ comes in. 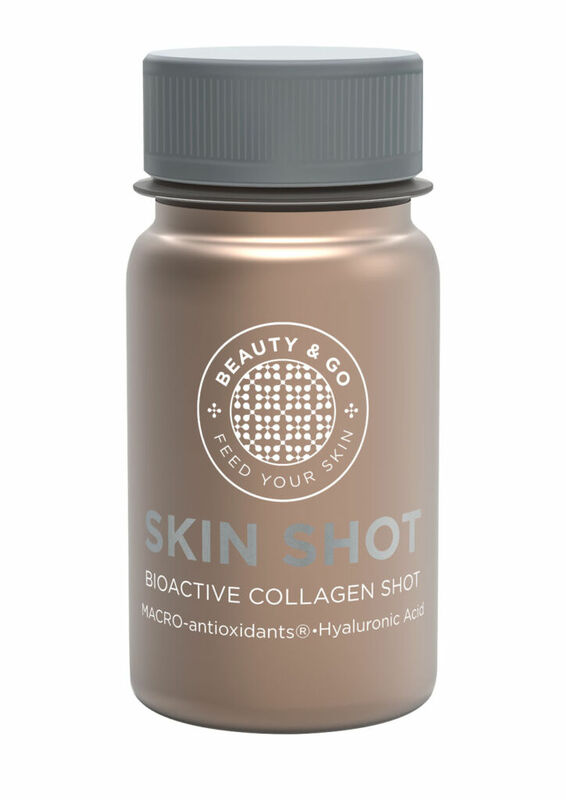 Created by Beauty & Go scientists, each gorgeous looking bottle contains those magic ingredients our skin loves, such collagen (which we lose as we age) and hyaluronic acid. Take your daily dose and Beauty & Go promise results you can see in 30 days. 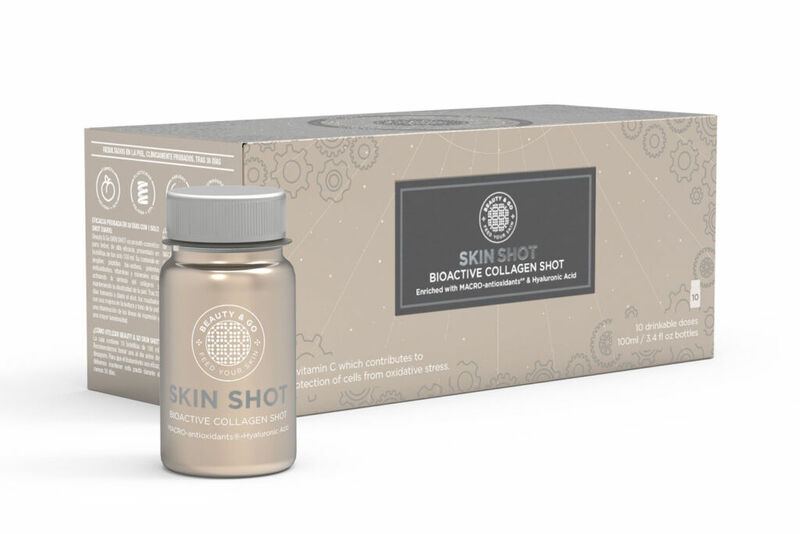 These super shots also contain 100% of your daily Vit C intake, as well as a whole load of other vitamins. So you can keep your skin in peak condition and your immune system too.